Fox Thermal Instruments, a recognized leader in the manufacture of thermal mass flow meters, has authored a white paper entitled "Reduce Energy Costs and Enhance Emissions Monitoring Systems" which provides a technical view of how the use of thermal mass flow measuring technology can be effectively employed on combustion based systems to provide efficient energy usage. Combustion efficiency contributes to the financial benefit of an operation, as well as enabling compliance with emission requirements. 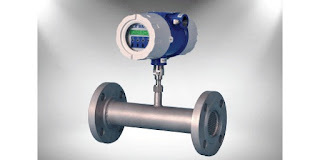 Thermal mass flow measurement is a well regarded mature technology in industrial process measurement and control applications. The instrument returns a mass flow reading by measuring the heat dissipating effect of the media flow on a temperature sensor. Heat transfer is proportional to the mass flow. 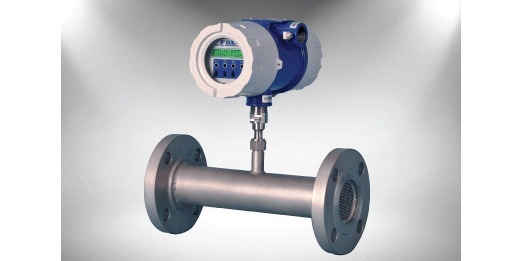 The mass flow measurement instruments are very popular for several reasons. They have no moving parts, have a fairly unobstructed flow path, are accurate over a wide range of flow rates, calculate mass flow rather than volume, measure flow in large or small piping systems, and do not need temperature or pressure compensation. The white paper is provided below for you to read. It is informative and will prove a good investment of time to read. Share your flow measurement challenges of all types with process instrumentation specialists, combining your own process knowledge and experience with their product application expertise to develop effective solutions. Thermal Mass Flow Meters Reduce Energy Costs and Enhance Emissions Monitoring from Classic Controls, Inc.